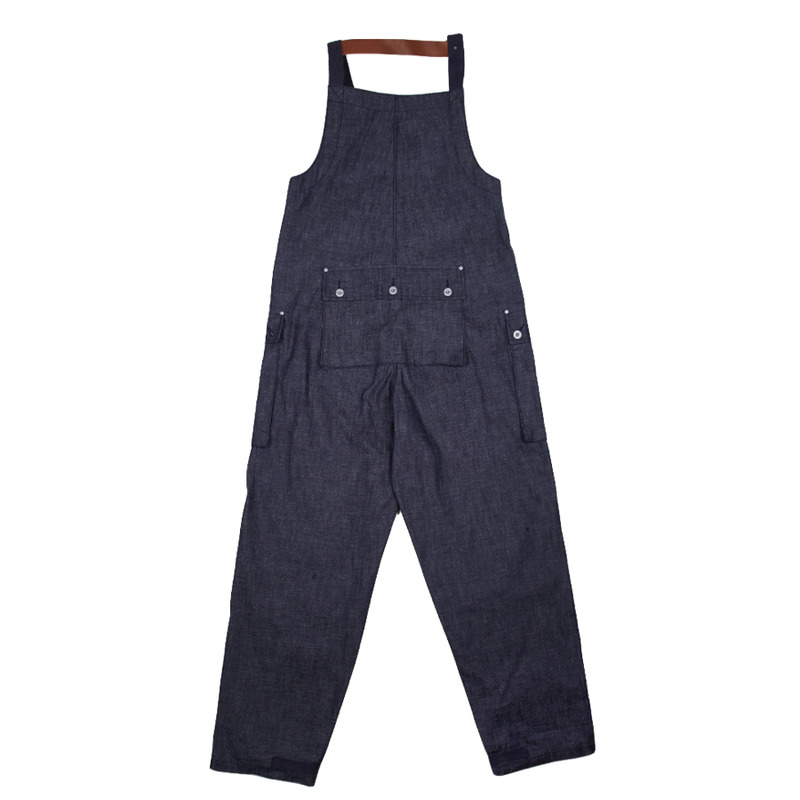 Lybro Naval Dungaree Denim by Nigel Cabourn. 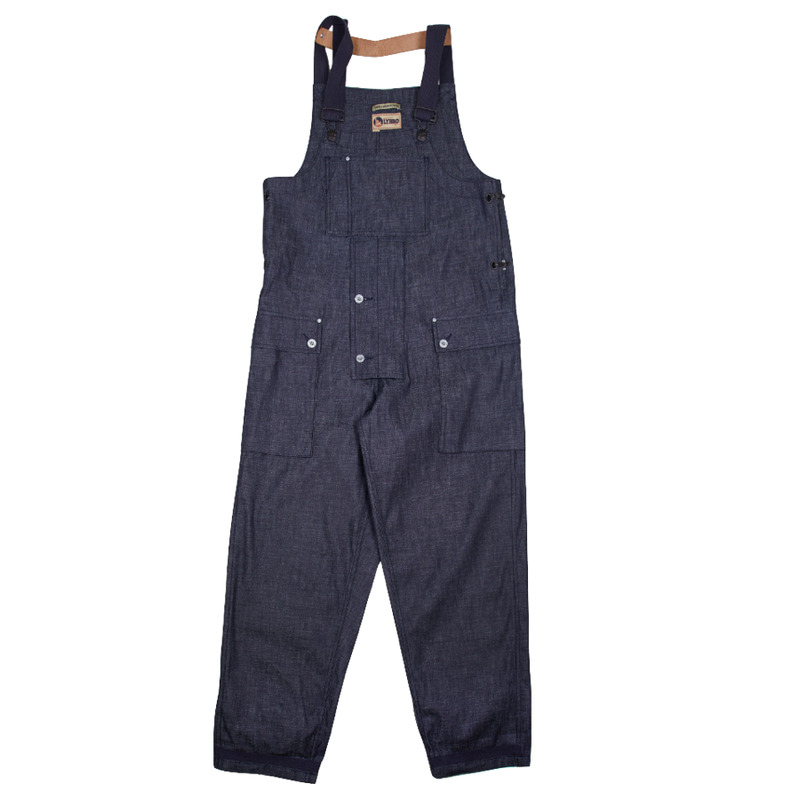 Based on US Naval overalls traditionally worn as protective clothing on deck Nigel’s popular version have, for this season been, produced in specially developed 8oz Japanese lightweight denim.This style, which Nigel regularly wears, feature a whole host of quality Cabourn hardware and details from the vintage inspiration such as the Naval side clips and back leather cross strap which ensure the shoulder straps stay in place. Like many of our Lybro styles these are unisex and meant to be worn oversized.